I'm writing this on my iPad's note app. We're currently here in Luang Prabang and it's 11:14 PM local time as I write this. (If you're reading this, I am probably already home) Well.. This is our second day touring. 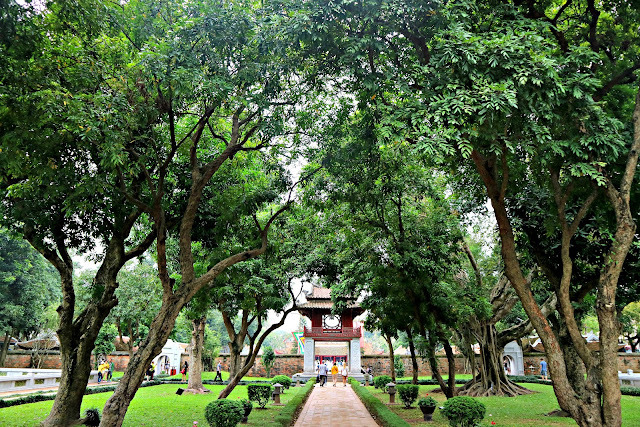 We're supposed to tour Hanoi, Luang Prabang, Vientiane, and Bangkok. We left Hanoi this afternoon and well... This day was all sorts of misadventure. Our first day in Hanoi was fun. Really fun. 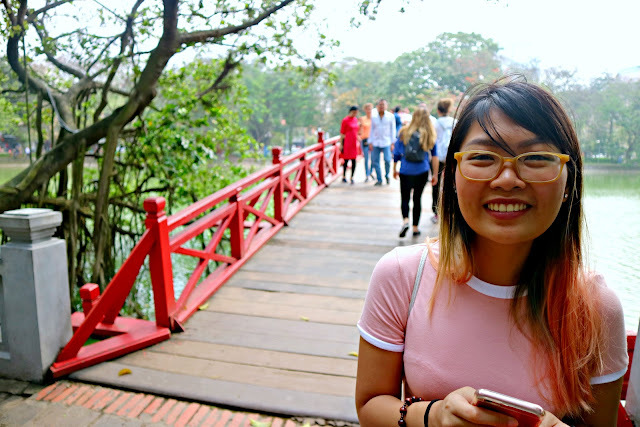 We saw Hoan Kiem Lake, watched Water Puppet Show (my second time to watch, the first one was when we visited Ho Chi Minh city last 2015), watched the locals, and eat Vietnamese food. The food was awesome as usual. I have high regards with Vietnamese food as it is healthily yummy. They always put vegetables on everything and it's just delicious on its own. It has its own distinct Vietnamese taste than when you eat it somewhere else, you would know it's Vietnamese food. So yeah, basically our first day went smoothly. 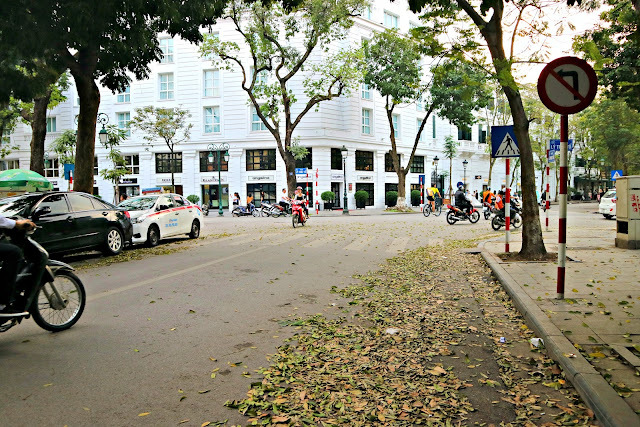 And so when we approached our second day in Hanoi, I thought it would still be as pleasant as it was on our first day. Don't get me wrong though, I still enjoyed our second day but getting ripped off by a taxi driver who I thought was only super friendly to keep on talking and talking. Turns out he just wants to get our attention so we wouldn't look at the meter from time to time. This kind of scam is very popular in Vietnam especially in Hanoi as taxi drivers already has reputation for always trying to rip off people. Well, not all but I think there are a lot of them. And when I searched the internet, there are actually a lot more scams you can imagine happening in Hanoi and most of it are from taxi drivers. I must still be thankful that we only encountered one. Everything was fine. We ate our usual breakfast buffet at the hotel. Got ready and packed our stuff, checked out since we depart for Luang Prabang for that night. We still left our bags at the reception though so we can still roam around and see different tourist sites. And since cabs in Vietnam are relatively cheap (if you hail the right ones), we thought of riding a cab to Ho Chi Minh Mausoleum so we wouldn't have to walk. Our fare costs around 40000VND or roughly around P85 which was okay. This was the usual fare, average fare in other words. I usually get active on normal 3-in-1 coffees. So just imagine how the coffee would affect me. I still had to keep calm though. And there. Right after we had our coffee and some yogurt with jelly, we then hailed a cab again going to The Temple of Literature. Me and my father were even thinking of which tourist site should we go next. So while we're supposedly hailing a cab, a driver out of nowhere went to ask us on where are we going. Turns out his cab was parked along the street. So just like any normal taxi-tourist interaction, we rode the cab and the driver started asking questions which I thought was just normal since they just probably want to know more about the foreigners going to their place. My father was the one who's engaged in the conversation. While me, I was just staring at the meter and looking outside from time to time. But then, I spaced out! Demn. Maybe I was still sleepy or maybe the driver got my trust I no longer stare at the meter. And after some time, I was just shocked to see the meter already past 300000VND! The meter was also going up like it was a timer. It's not stopping. And when I was already ready to question the driver, he stopped the car and said we're already at the temple. Maybe he caught me staring at the meter because we're actually not yet at the temple we're supposed to go to! He just stopped the car and asked us to pay what's shown on the meter. My father was shocked too! Imagine my horror that time. That was like a trip from the airport to our hotel! 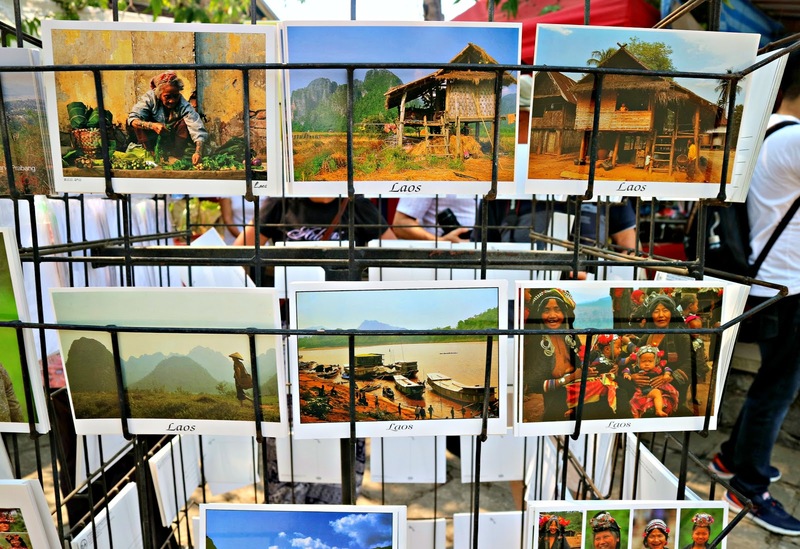 I am not prepared to pay 400000VND, especially that I still want to change some of it to Lao Kip when we arrive in Luang Prabang and that all of my money are budgeted. I don't know how I would contest with the driver. We don't want to cause any fight since we're in a Foreign land. Imagine what we could have done and bought with 400000VND! 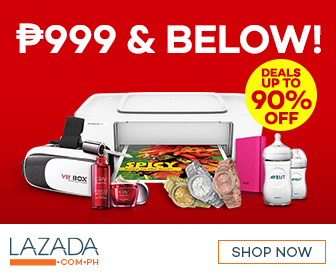 It is roughly P1000+!!! Of course, I know these type of scams happen anywhere especially to travelers. I don't know why locals think that travelers have lots of money. Didn't they know that we spent lots of time and effort on our day jobs just to afford traveling? And not even a luxurious one! Budget traveling to be exact. Doing these to tourists would lose the reputation of their own city. I keep on repeating to myself on what I could've said to the driver. I could've said we were not going to pay since it's obvious that he cheated, I could've asked him to go to the nearest police station( I don't see any though). I could've raged but I was too shock to know that we're actually victims of taxi scam I only read on the internet. And when we got off? We still had to walk to go to our destination. I just wanted to get back to the hotel. I didn't want to continue touring anymore. I am not also much attentive to the details of the temple we visited. I just want to lay down and rest. Our money was already budgeted. And that 400000VND was supposed to be the money I will use to buy some souvenirs. I just kept thinking that the money fell from my pocket. It could have been prevented but as what others say, charge it to experience. 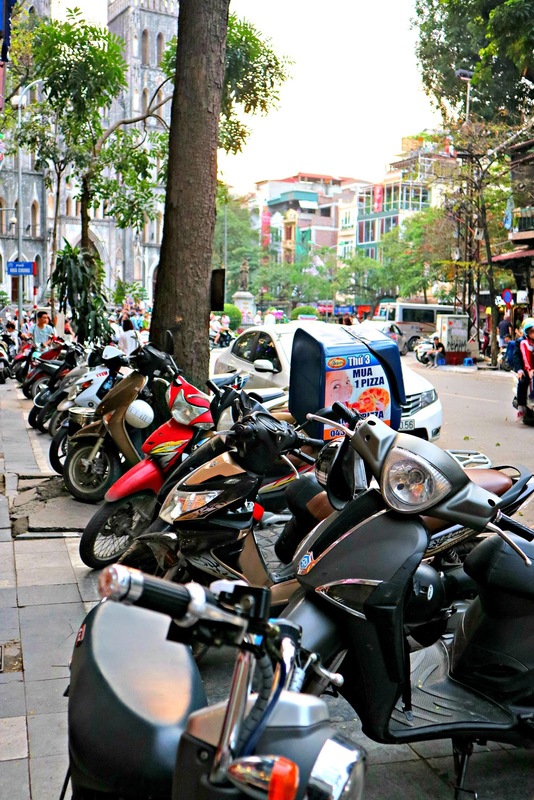 Manila drivers have cheap scam and tricks too but Hanoi drivers are much worse! I swear. If this ever happens again to me in Vietnam, I now know what to do. After seeing the entirety of temple of literature, we decided to go back to the hotel and just eat our late lunch in nearby cafes. We saw a Jollibee branch so we tried it. And actually, it took us a lot of time to order because our money isn't enough to buy the stuff we want to order. Lol! We decided not to change money and withdraw anymore because we'll be departing to Luang Prabang anyway. We just maximized the money left. And guys, Jollibee in Vietnam is kinda healthy too! They serve vegetable soup together with your chicken joy! It even has a vegetable side dish. Hope they also serve it here in Manila! We took a cab again but as we went inside, my father already talked to the driver. Let's just say I got traumatized with what happened that on the cab we took going back to the hotel, I just stared at the meter. In the end, we owe him 99000VND which is still expensive compared to the ones we had on our first day. This second driver probably also trying to rip us off without being too obvious. Edit: fell asleep while writing so this is the second part. Still in Luang Prabang. About to check out in a few hours. So we left Hanoi that night. We arrived in Luang Prabang at around past 8. We didn't have any Vietnamese dong left. And when we arrived, it seemed that all of the banks and money changers in the entirety of Laos doesn't accept Philippine Peso! Like WHAT?! I can't blame them though. 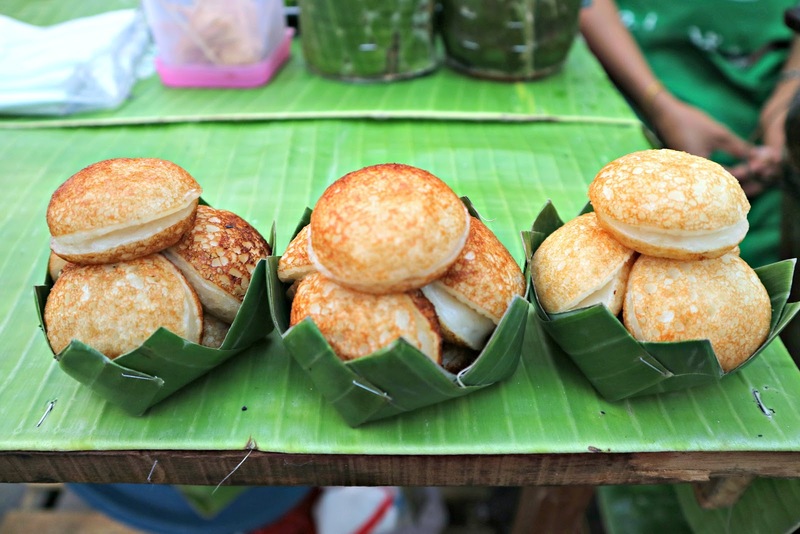 Filipinos aren't fond of visiting Laos so why would they offer to change peso to Lao kip, right? The only way we can have money is to withdraw again. Which we did when we arrived in the town center. BTW, Luang Prabang is a province in Laos. 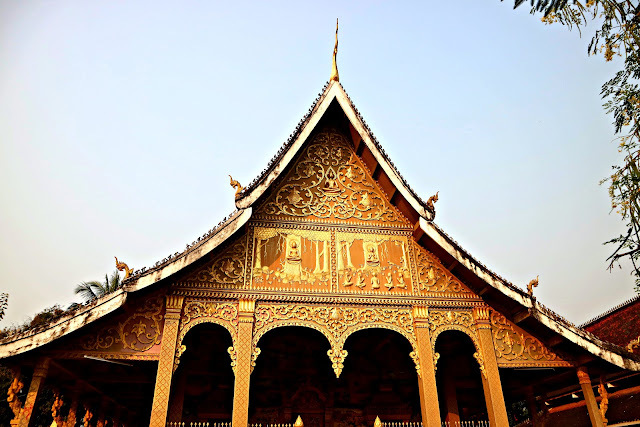 And even though it is a province, you can most certainly see a lot of stuff here than Vientiane, Laos' capital city. While we're waiting for our bags, we saw a mini stall that sells sim card. And while we're buying the sim card, that's where we found out they're not familiar with Philippine peso and that banks don't change it to Lao kip. Our saver? My father still has Thai baht kept in his journal from when we backpacked in Thailand way back in 2015! Thai baht btw is accepted to everywhere in Laos. You can use it as a local currency. Same with dollars. If you buy something in the market, or just anywhere in Laos, they will just look for the exchange rate and you can pay with THB or USD. Just a side story: We also got scammed by the sim card vendor. We paid for the 3 days unlimited data, but on our second day in Laos, it expired. The vendor also said that we can use it in Thailand, but no. It's too good to be true. So in the end, we had to topped up so we can use data while in Vientiane. So yeah, after buying the sim card, we looked for a mode of transportation that can bring us to the town center. There are airport taxis. So we took it since it's the only one available. We paid for 250 Thai Baht which was okay? I really don't have any idea if it's the right amount as this is the only time we rode a taxi in Laos. In Luang Prabang, there are no taxis in the town center. Only tuktuks, and tuktuks that claimed to be a taxi. We managed to get through the night with only the Thai baht my father has. So how did we managed to have cash in Laos? ATM withdrawal. Not bad. The bank charges P150 per international withdrawal which I don't know if it's already a good practice or not. But the thing is, at least we managed to get some cash or else we'll rot in Luang Prabang without having any means to change money. Learn from our mistakes and research if your local currency can be exchanged to Lao Kip if you're planning to go here. If you're still aren't sure after thorough research, it is best to change your money to USD before flying here. Thank God for ATMs! Oh well. 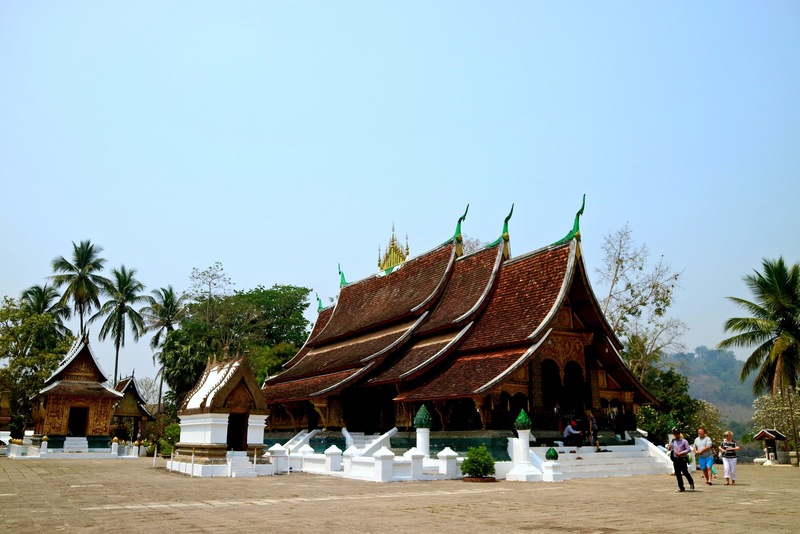 So now we have cash, we continued with exploring Luang Prabang as planned. Our itinerary on our first day was to go to Kuang Si falls on the afternoon. This falls we're talking about is a must see in when Luang Prabang. I won't talk much about that here. What happened was, after we explored the whole Kuang Si area, we ate a snack at one of the stalls nearby. Well, we haven't had decent lunch for that day yet because we're running late for the pickup time so we just moved the eating part on a later time which is our afternoon snack. We had pork bbq btw. So while eating, I was also organizing my stuff and my bag and also looking at some Instax photos I took during the trip. There's this pouch where I put all the flyers, brochures, basically everything that has to do with paper that's given to us during the trip. I'm keeping those as souvenirs. It was cool only that my passport was also kept in this pouch. So while fixing my stuff, I apparently forgot to put the pouch back into my bag. And you know what makes it worse? The fact that I haven't noticed my passport/pouch is missing until the staff from the stall gave it back to me! Good thing though is that after we left their stall, we went to buy drinks to another stall. And they were looking for me the whole time! They knew that I won't be able to go back to Manila if I don't have my passport. Guess my good karma is at work. And luckily, these good people are the ones who saw it because if not, who knows what will happen next. I might still be in Laos preparing and fixing documents/papers for a new passport. Imagine what a hassle it could be. So guys, please don't make the same mistakes! Whooohh, sorry to hear about your misadventures. Truly, this only proves that traveling isn't always having fun, you'll definitely experience all different kinds of unforeseen adversities. I thought that only here in the Philippines who has that kind of thing, being ripped off by a taxi driver is really not a good thing, I remember my friend who have just arrived in Brazil last week and on their second day, they were being robbed. The sad thing was, their gadgets, money, passport and all other important documents were also included. I hope that you're doing good there in Hanoi and just be extra careful, have fun and enjoy your trip. God bless! Oh! That was bad experience. The taxi driver surely extracted a lot from you. But as you say Vietnam has lots to offer in terms of sights! Only some experiences like this leave a bitter taste. 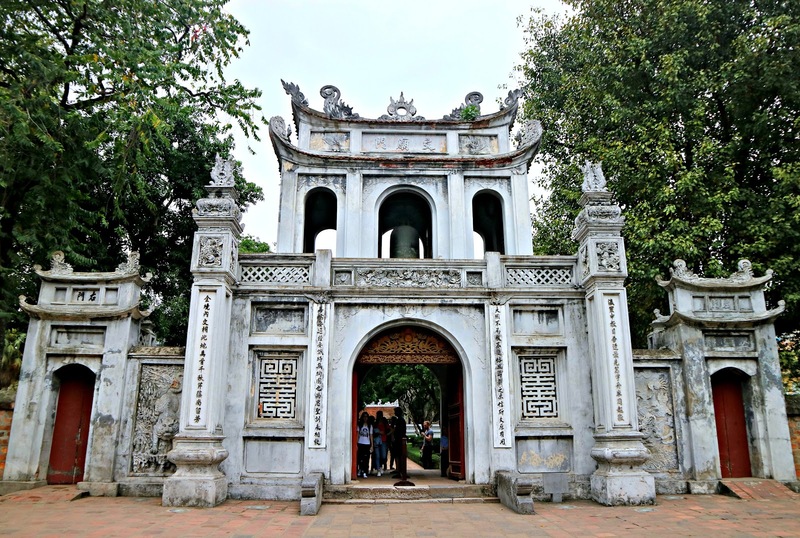 So sorry to hear your experiences in Vietnam.These are common scams in most tourist destinations.it is helpful that you shared your experiences.So,others who visit Vietnam can stay alert! A lot of scam are really happening in Vietnam. Better be careful next time :) I think you still enjoyed your second day so probably that compensates for it. Everything happens for a reason, and the reason you were scammed, well, we don't know. Just take a look at it as helping another person. Taxi drivers like them give their country a bad rep and makes traveling a pain! Nevertheless, I agree with you, it is best to enjoy the rest of the day and the beautiful things the place has to offer. Hanoi is such a colorful place to be in! Well, that was one roller coaster ride trip you had. I wondered if what you rode was under Grab? Since Grab is an Asian company. Once of the things I dislike when traveling is people who try to take away the joy you have when you go. Good thing the staff gave back your pouch. It would be a terrible trip if you truly lost it. I nearly cringed while reading your story. Those drivers were really bad! OMG! If you didn't buy on other stalls, then you might have lost it. That would be very traumatic. The fact that the taxi ripped you for almost a 1000 is already a trumatizing event. I wouldn't know what to do if I were in your shoe. Still, just think that you're lucky enough to recover from all that happened during the trip since you got to spend some time touring the place. Why didn't you use uber in Hanoi?